For inspecting large components, the SMZ-168 Trinocular is the ideal choice. The trinocular version provides the option of video output for a convenient observation or digitallly for documentation and further analysis. 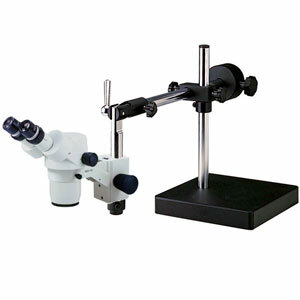 This durable, anti-fungal microscope is available in binocular configuration.